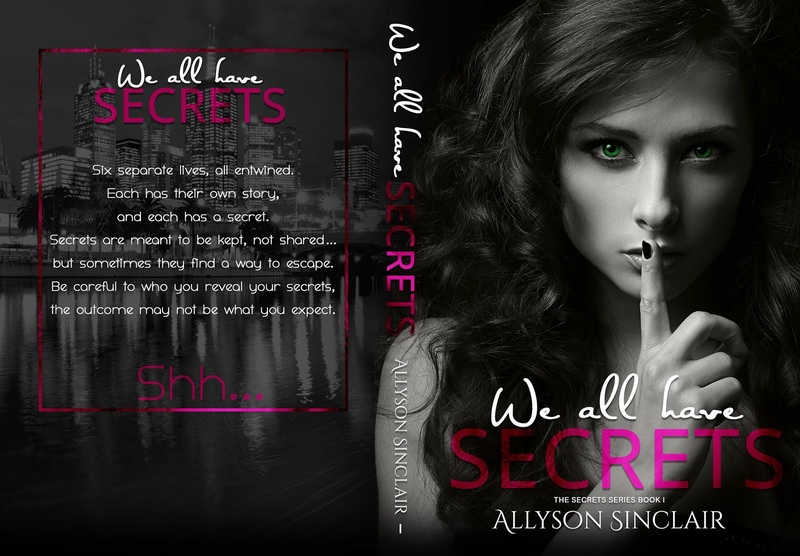 ★★NEW RELEASE★★ We All Have Secrets by Allyson Sinclair is LIVE! Six separate lives, all entwined. Each has their own story, and each has a secret. 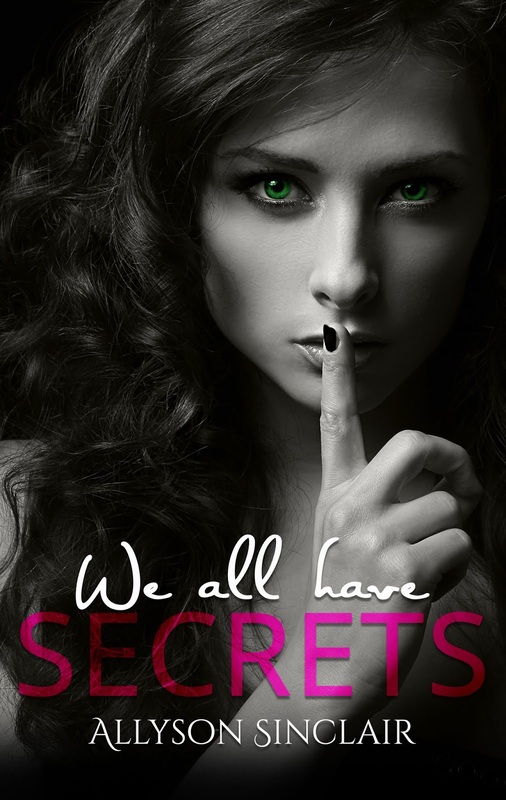 Secrets are meant to be kept, not shared… but sometimes they find a way to escape. Be careful to who you reveal your secrets, the outcome may not be what you expect. 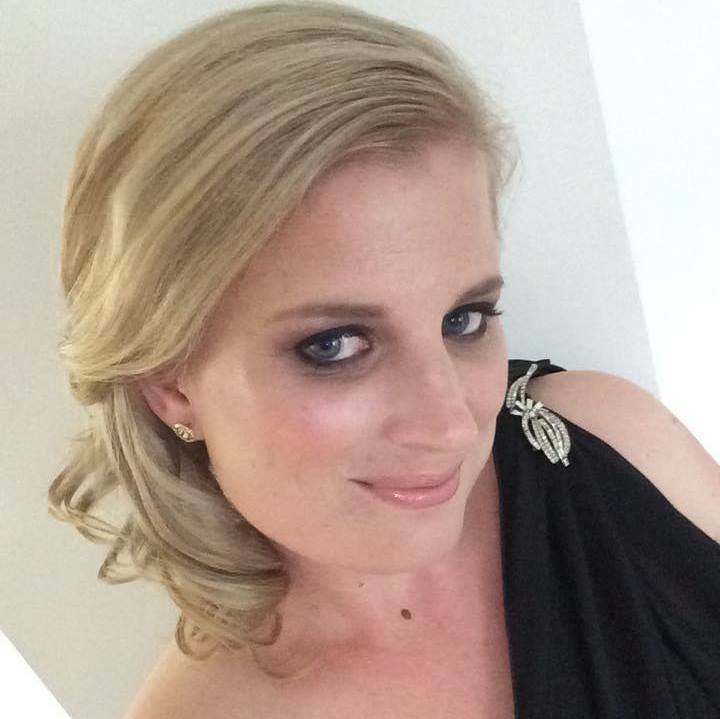 Allyson Sinclair is a mother of two beautiful girls. She is a down to earth Aussie girl with a passion for reading and now writing. After being introduced to reading by her best friend, she soon fell in love with the literary world. The Twilight Saga and Fifty Shades of Grey are some of her huge favourites, amongst hundreds more. While reading these books, soon enough scenes and plots began to form. But because she felt as though she couldn’t achieve her dream of becoming an author, she decided to share her ideas with author friends for them to write. But they wholeheartedly encouraged her to begin her writing journey and so her story began and has become her life. Now the ideas keep flowing with many more stories to share in the future. Previous⭐️⭐️ NEW RELEASE + KINDLE UNLIMITED ⭐️⭐️ Collared by the Badman (Russian Bratva) by Hayley Faiman is LIVE! !